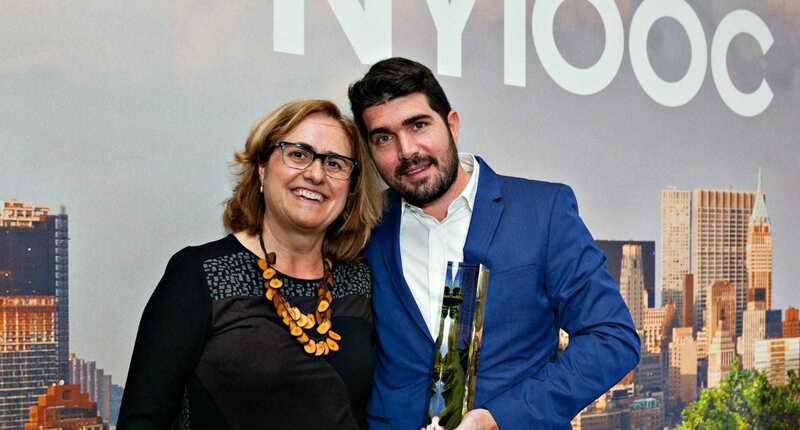 With six Best in Class and 83 Gold Awards, Spain led the two top categories at the 2017 edition of the New York International Olive Oil Competition, which announced its results last Thursday. The European country came in second in the number of Silver Awards, with 38, and was the second-winningest country in the total award count after Italy. Spain’s performance at this year’s competition shows a remarkable step forward even compared to its impressive results in previous editions. In 2016, 78 awards were won by Spanish olive oil producers, five more than in 2015. This year, Spain totaled 110 awards. The award-winning Spanish producers contacted by Olive Oil Times agreed that Spain — which produces around 60 percent of the world’s olive oil — is changing its production path from quantity to quality. This constant and somehow relatively recent switch, they point out, has proved crucial. And within the context of a challenging campaign which led to a drop of almost 30 percent in global olive oil production, they see their performance at the fifth edition of the NYIOOC as a success. “It’s all about the approach you take. There are plenty of producers in Spain, of course, but, from humility, we thought that the only way to differentiate our oils is by making the best product we were capable of,” said Eliseo Población, sales manager at Oleo de Quirós. Its Pago de Quirós olive oil, produced in Spain’s central province of Toledo, won a Best in Class award in the category of Northern Hemisphere organic robust. “We have competed at the NYIOOC I think since the first edition of the competition as we believe that the American market is very important for the Spanish producer. And of course, we understood this is the most important award in order to achieve this recognition,” Población added. Rafael Alonso, the representative of Oro del Desierto, an estate in Almeria’s desert — one of the aridest places in Europe — agreed. His organic coupage earned a Best in Class Award in the category of North Hemisphere organic medium while the producer’s organic robust Picual also won a Gold. “Since a few years ago, Spain has led some rankings. This does not mean Spain has better oils than other countries, but we have oils that are as good as ones from any other origin. Spain has traditionally been a country of production, and it still is. We produce more than half of the world’s olive oil. But we have managed to move a step forward. Now we don’t have to make only quantity but quality,” Alonso told OOT. 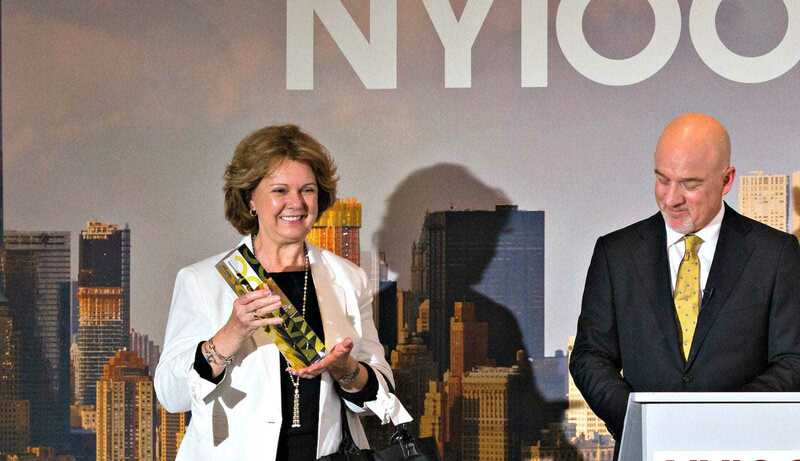 “So this is an important prize because in New York competitiveness is high. This recognition helps us to promote our product. We are very happy,” he said. 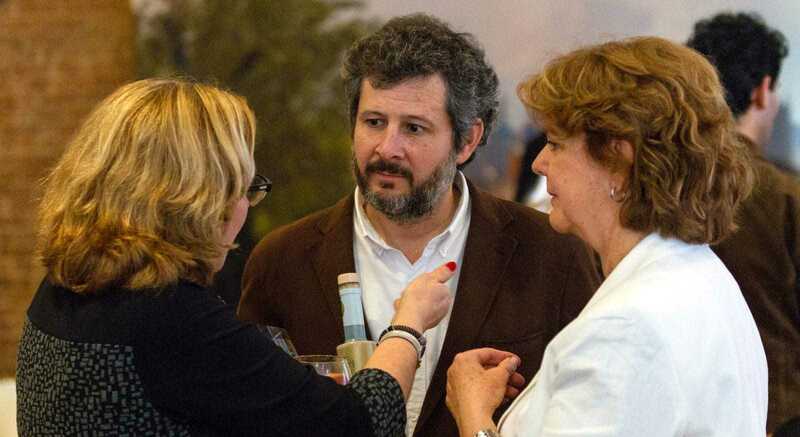 Sixty-five percent of the 168 entries from Spain were recognized in New York, the world’s largest and most prestigious olive oil competition, during a press conference streamed live. Spain had the highest rate of success among the main contenders. Italy also had an outstanding winning rate of 63 percent for its 198 entries. “This year it has been tougher than the previous ones as there have been more entries. However, we had our best performance this year. So for us, this is a wonderful recognition for the hard work that is involved in the process of making high-quality olive oils,” said Juan Ignacio Valdés, president of La Olivilla, an estate placed in the village of Quesada, south of Jaén’s Sierra Cazorla. La Olivilla’s Dehesa de la Sabina oil was named Best in Class for the North Hemisphere, organic, monovarietal, medium intensity category. When asked what makes his oils special, Valdés links its quality to the particularities of the place his olive trees grow and the way they are cultivated. “We think that olive oil is a bit like wine. In the wine world, the terroir concept is mentioned very often: the influence of the soil and the way trees are grown. We believe that those factors have a huge influence in our oils. “We use protectionist, biodynamic and conservationist techniques in our fields. So, as we have improved our fields, we see that our oils are increasingly harmonious and with more personality,” Valdés explained to OOT. The jury of the NYIOOC, composed of 15 members coming from every producing region in the world, analyzed 910 olive oils from 27 countries. The samples were meticulously blind tasted. The awards were announced to over 200 representatives of every branch of the olive oil industry. “We don’t go to every competition in the world. We go to those we consider to be fairer and we think the New York competition is one. So the fact that we have been awarded for four years in a row with four Gold Awards makes us very proud. Furthermore, this has been a difficult year in terms of production. So we value this very much,” said Borja Adrián, the commercial director of Málaga’s Finca La Torre, winner of four organic, monovarietal Golds.